If you have taken AP English, you will certainly have to take the exam and write the rhetorical analysis paper. Believe it or not, it is not as challenging and boring as it might seem at the first sight. So, here are top effective tips on how to write a rhetorical analysis essay successfully. What is a rhetorical analysis essay all about? Rhetorical analysis can be defined as the task to write about the writing. The topics are mainly speeches given by famous and influential historical or modern figures. Thus, you need to analyze their words and phrases in order to reveal the uncovered sense and meaning of the whole speech. The main aim of a rhetorical analysis essay is to explain how the paragraphs and ideas work together in a given text. 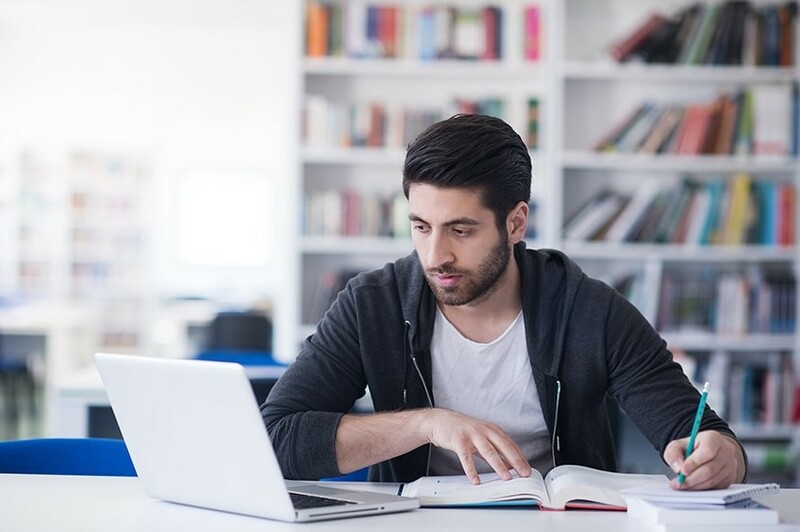 Considering the fact that the AP exam is limited in time, it is crucially important to prepare well in order to be able to create a good piece of academic writing. When you start reading the information provided in the introductory paragraph, it is recommended taking notes of important points that will help you in the analysis process. When you have read, analyzed, and written down supportive notes to the provided text, it's high time to think of a proper outline. It is a well-known fact that the professor will be more than satisfied if you follow the proper structuring. Having a paper that consists of 5-6 paragraphs is the most successful option. Keep in mind the format of an essay that includes introduction, main part, and conclusion. Since you need to focus more on body paragraphs, make the introductory one short and objective. Writing a well-thought and informative thesis statement is a must. This way, you will prove that you actually understand the main message of the analyzed text. Besides, it will capture your reader's attention and generate interest to read your paper till the end. The body paragraphs will have the most content as their purpose is to answer a lot of questions posed at the beginning. In this part of the paper you need to provide the detailed explanation of the way the speaker develops the ideas and thesis along with the applied strategies and devices. Each paragraph of this part should describe one strategy in order to avoid confusion. Shifts in tone and the length of sentences are two other things that should be explained in the body paragraphs. Despite the fact that these are the details, knowing them well proves your strong grasp of style. Last but not least, include proper citations in your essay. Writing a rhetorical analysis essay should be finished with a strong conclusion. Provide a good argument to show the significance of each rhetorical device by linking them as a unit, and finish your paper with an impactful and inspirational overall concluding statement.